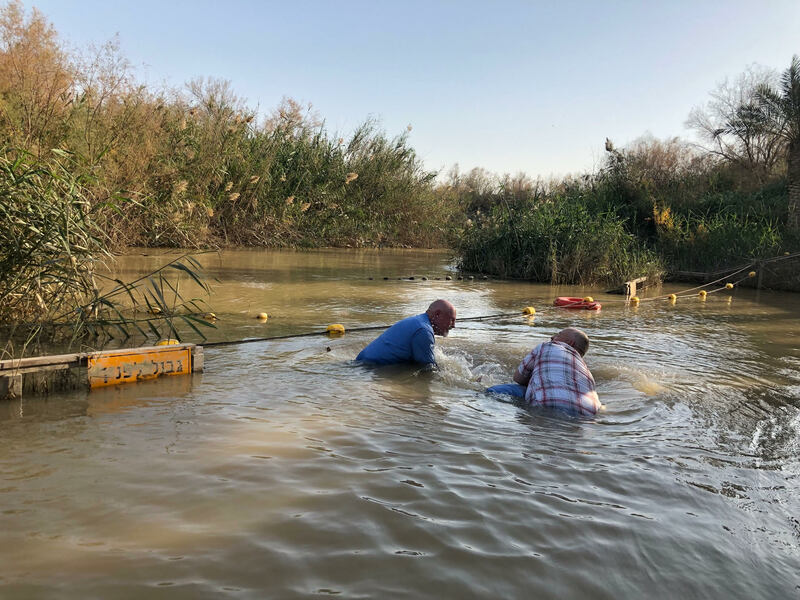 Recently, Patty and I had the privilege of touring the Holy Land. This was a life changing experience for both of us. 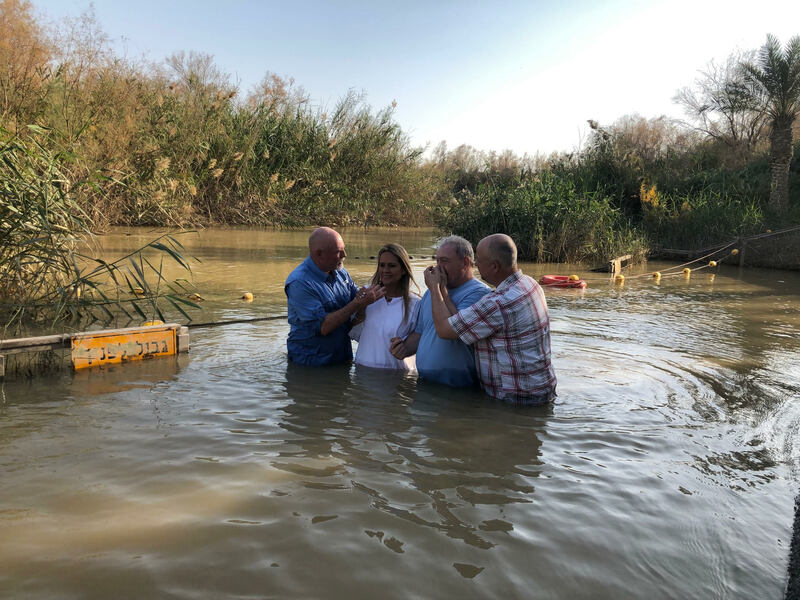 Here are a few pictures from our baptism in the Jordan River. I pray that everyone has this opportunity.